This is our final lesson and our most exciting lesson because we’ll put together a piece of jewelry! 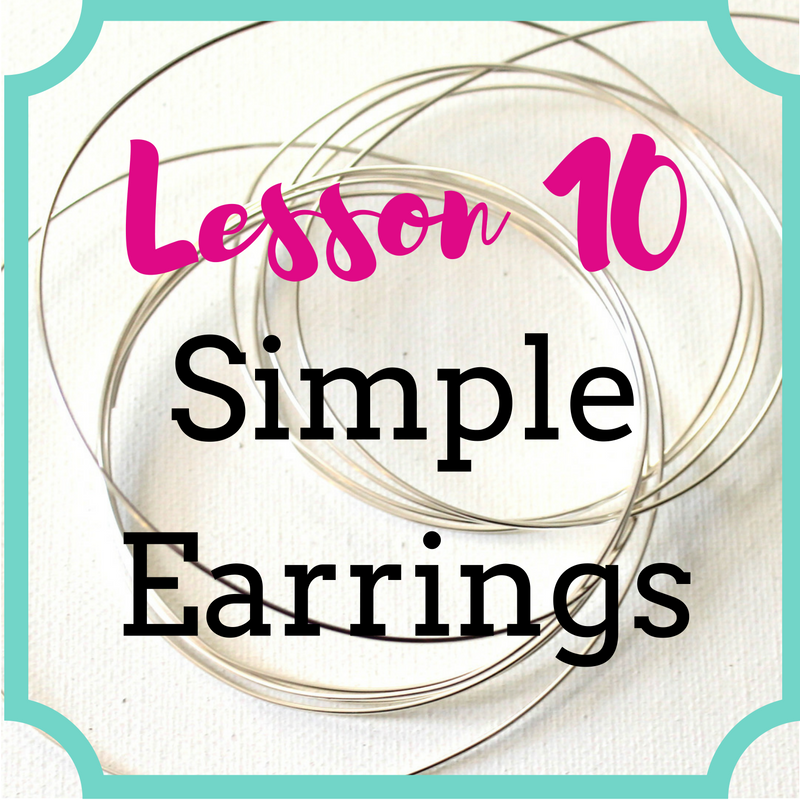 Combine Lesson 8 (Bead Dangle) with Lesson 9 (Earring Wires) and you have earrings! 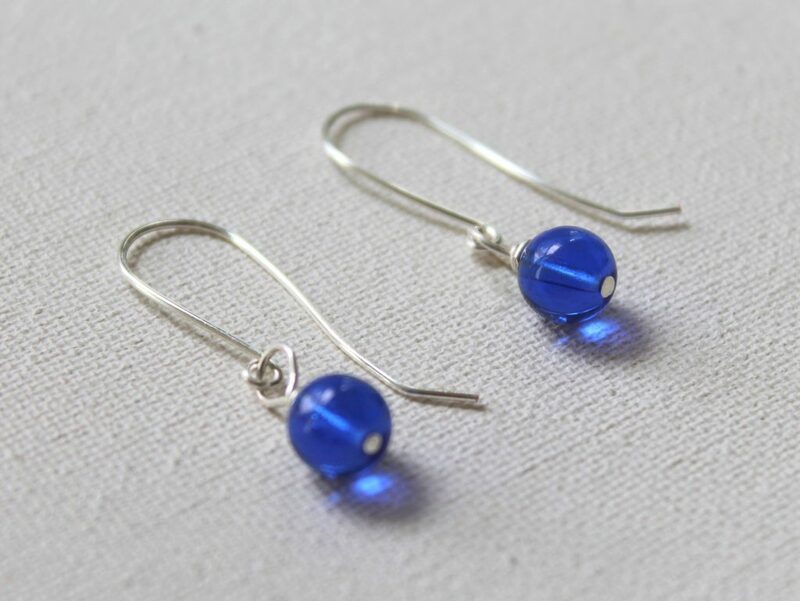 #1 Make a pair of earrings! Then keep on practicing with different beads! #2 Sign up for Wire Wrapping for Beginners eCourse. Wire Wrapping for Beginners shows you many wire techniques and then gives you “recipes” to put together your own custom jewelry. You’ll be designing and creating your own pieces in no time!